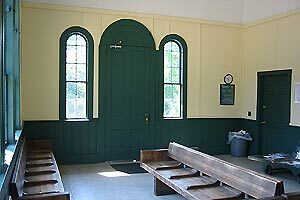 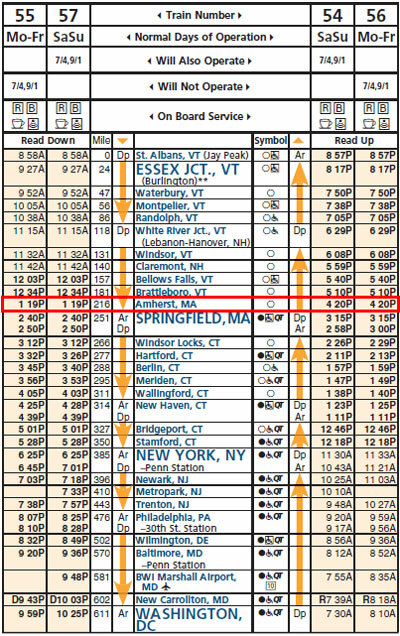 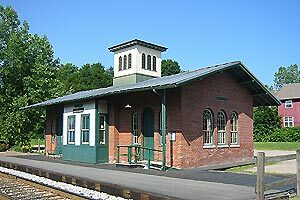 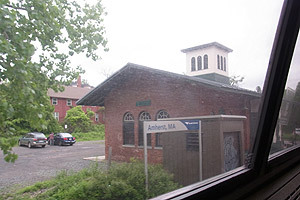 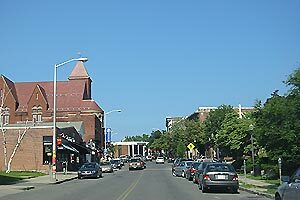 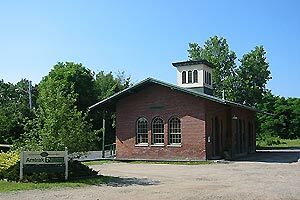 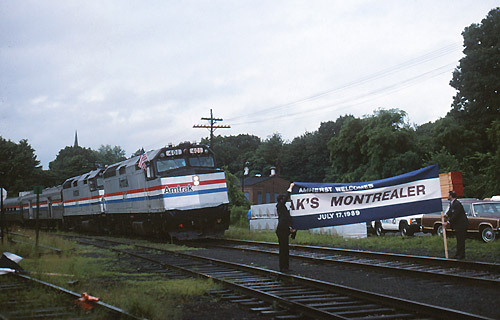 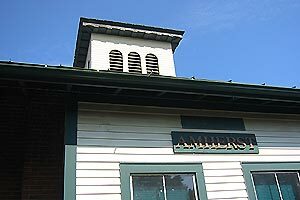 Note: Amtrak service to Amherst ended on December 29, 2014 due to reroute of Vermonter. 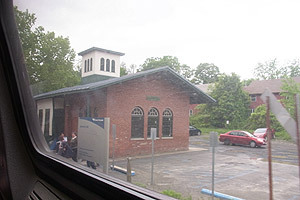 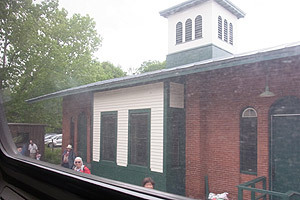 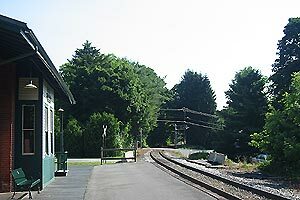 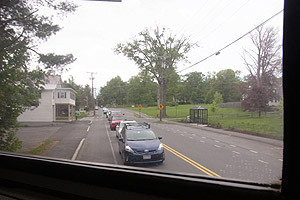 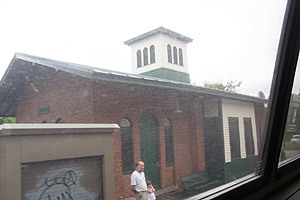 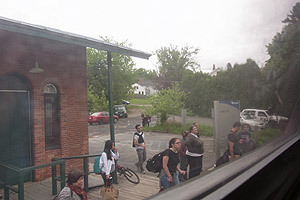 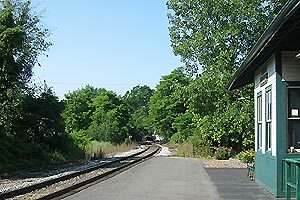 On December 29, 2014, Vermonter service was rerouted to Connecticut River line, providing faster service, eliminating a reversal in train direction at Palmer, and restoring service to Northampton and Greenfield. 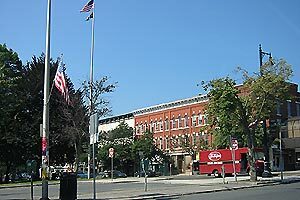 Holyoke, MA will also open in Spring 2015.